(ZE/ESR) (Seoul, South Korea) 2009 - Current. Photos. Framable Color Prints and Posters. Digital Sharp Images. Aviation Gifts. Slide Shows. 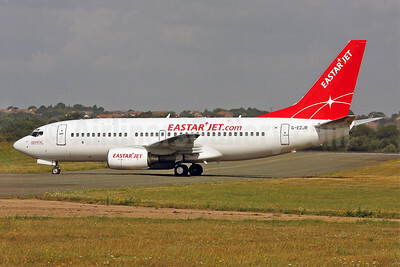 Eastar Jet (eastarjet.com) Boeing 737-73V G-EZJR (HL8207) (msn 32413) SEN (Keith Burton). Image: 903531. 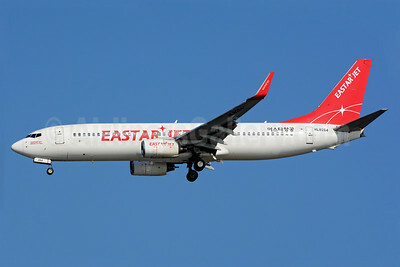 Eastar Jet (eastarjet.com) Boeing 737-86J WL HL8264 (msn 28068) ICN (Richard Vandervord). Image: 930063. 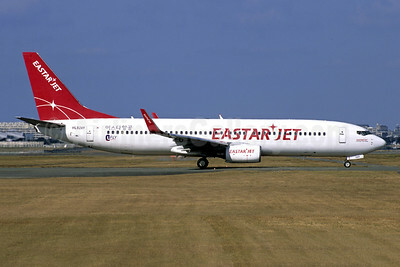 Eastar Jet (eastarjet.com) Boeing 737-86J WL HL8264 (msn 28068) TSA (Manuel Negrerie). Image: 924836. 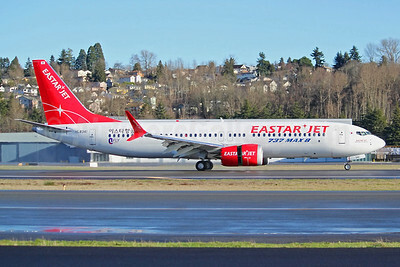 Eastar Jet (eastarjet.com) Boeing 737-86N WL HL8036 (msn 28655) TSA (Manuel Negrerie). Image: 924835. 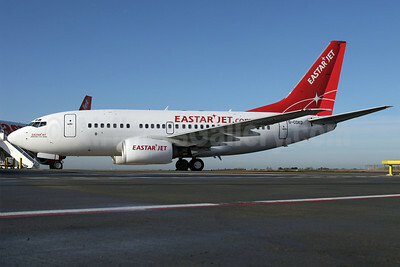 Eastar Jet (eastarjet.com) Boeing 737-683 G-CDKD (HL7781) (msn 28302) STN (Pedro Pics). Image: 901862. 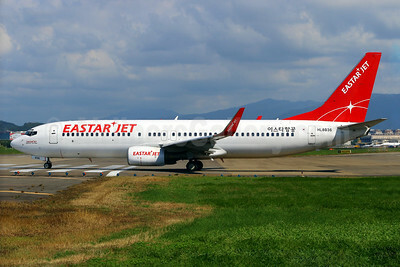 Eastar Jet Boeing 737-8 MAX 8 HL8341 (msn 60459) BFI (Joe G. Walker). Image: 944939. 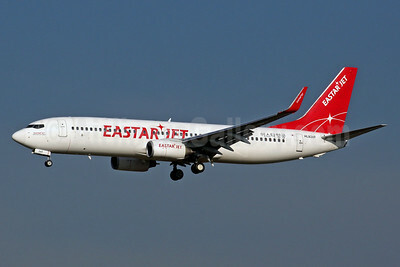 Eastar Jet Boeing 737-8Q8 WL HL8269 (msn 30684) FUK (Christian Volpati Collection). Image: 941530. 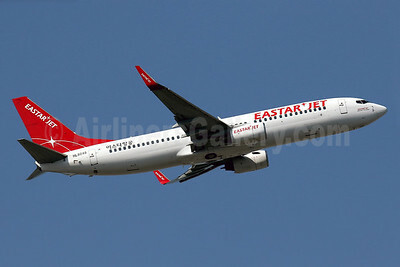 Eastar Jet Boeing 737-8Q8 WL HL8269 (msn 30684) ICN (Rob Finlayson). Image: 925001. 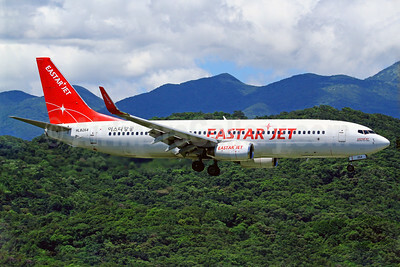 Eastar Jet Boeing 737-808 WL HL8048 (msn 34710) HKG (Javier Rodriguez). Image: 935990.